Our first news round-up of 2013 brings you stories of a big push to provide greater funding for affordable housing, and some very real reasons why that housing is so important. First, to reasons: In The Nation we read about the connection between safe, decent housing and educational success. According to the post, “Children who lack stable homes are more anxious and less focused than their peers who have adequate housing. They are also at higher risk for poor health and developmental problems, and have lower educational attainment,” which are cited as reasons to finally fund the National Housing Trust Fund. In a story from April re-posted on Christmas Eve, Crosscut explores what life is like for unemployed, homeless people who live at a highway rest stop outside of Seattle. The author notes that the Housing Wage in Washington State is so high that even if one of the gentlemen she interviews manages to have his application for SSI accepted, he will not earn enough to afford a modest apartment in that state. As The Nation noted, the National Housing Trust Fund would be part of the solution to homelessness in America, but it is still without a funding source. Housing Affairs Letter and The Hill both report that Rep. Keith Ellison (D-MN) introduced a bill in December that would fund the National Housing Trust Fund, among other housing programs, through a reform of the mortgage interest deduction. 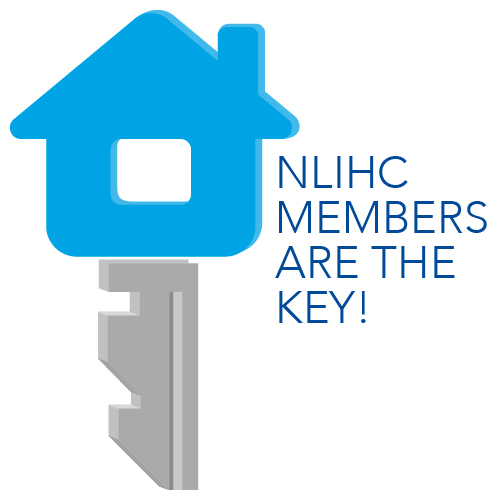 The National Low Income Housing Coalition proposes a reform to the mortgage interest deduction that would make mortgage tax breaks work for middle and lower income families, while providing the level of funding the National Housing Trust Fund would need to end homelessness in 10 years.